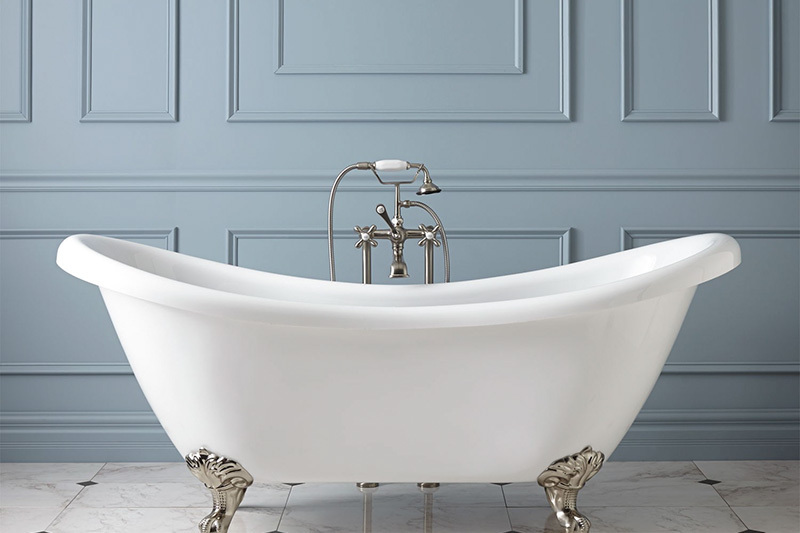 We know how important a soothing bath or rejuvenating shower can be. That’s why we make relaxation, comfort and safety our top priorities when choosing all our bathing products. We have the right size, depth, combination of jets, lighting options and accessible solutions to help you create the perfect bathing experience. Where can I buy a toilet? At Floorcraft, we understand that the perfect flush can vary from bathroom to bathroom. That’s why we offer the most complete line of toilet options available. 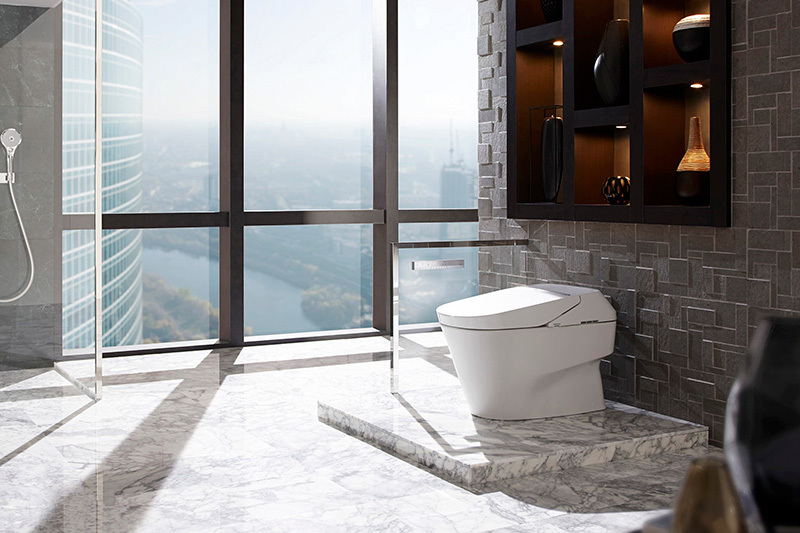 From high end bathtubs and clawfoot tubs to high end toilets with clog-stopping power, environmentally friendly toilets and great design. So, when it comes to toilets you can count on, come and see us at Floorcraft.